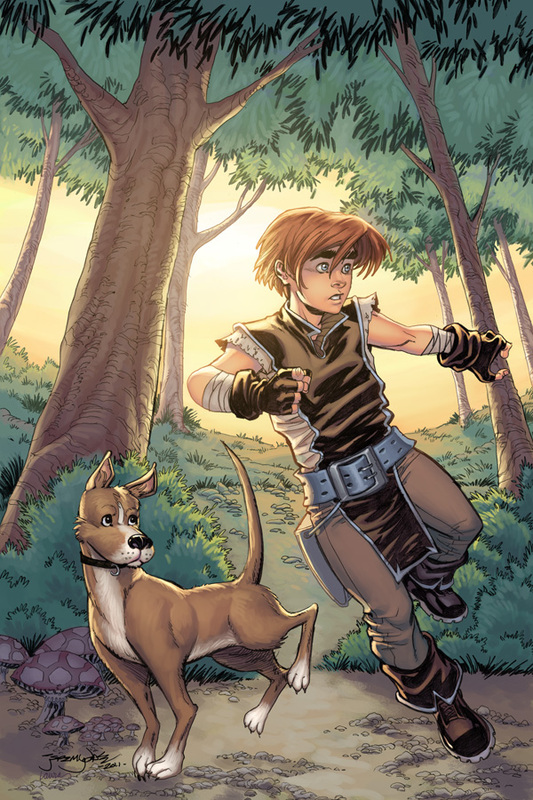 Maybe I shouldn’t use the Heroes blog to push books I’ve worked on but darn it, I’m proud of these two books I colored that are coming out this week! RICO’S PICK(S) :: X-MEN #38: The solicitations say this one is written by Brian Wood and David Lopez but I’m here to let you know that is incorrect my friends. 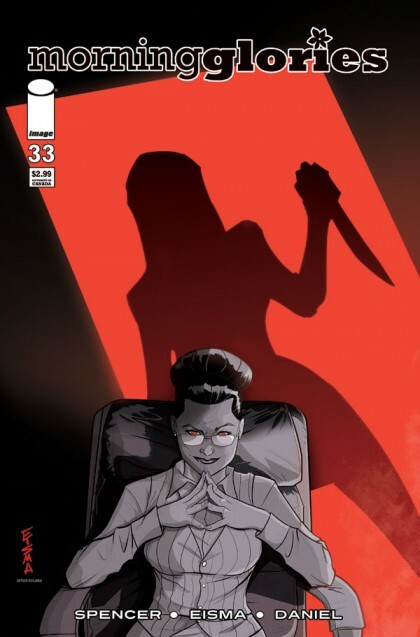 X-Men #38 is written by Seth Peck and it features almost no X-Men! This issue a old-fashioned team up featuring Daredevil and Domino. 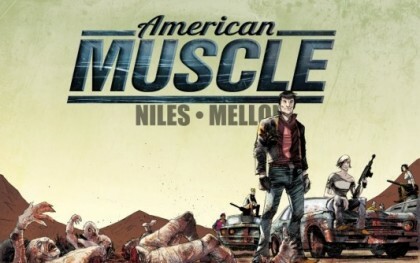 The art is provided by Paul Azaceta and myself, check out page 1 below. 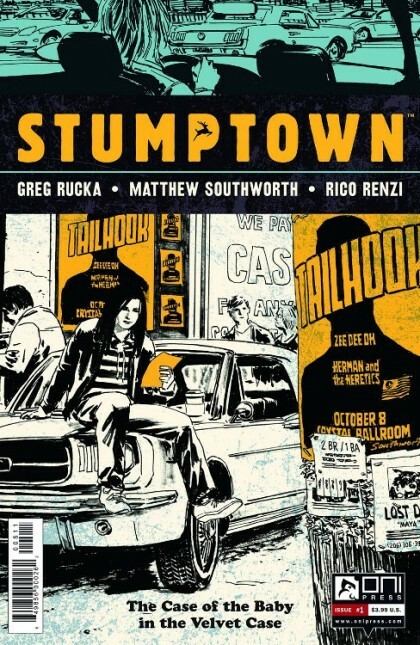 STUMPTOWN #3: Greg Rucka and Matthew Southworth’s Stumptown really heats up this issue. The twists and turns are picking up and the action is coming to a head. 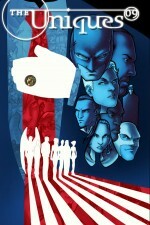 Grab the first two issues of this while we have them and pick #3 up when it comes out this Wednesday. I think you’ll agree, Dex Parios is one of the most well developed and likable characters in comics. 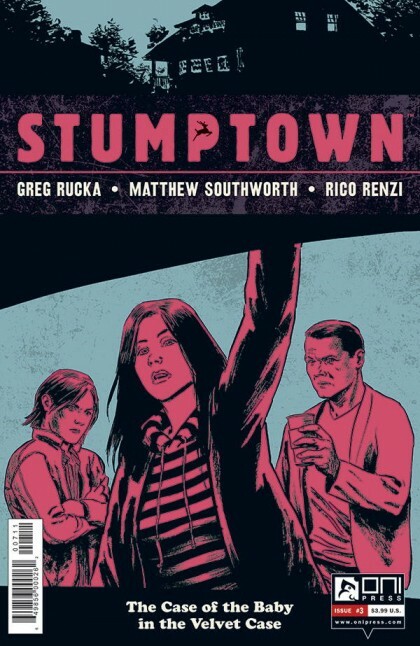 RICO’S PICK :: STUMPTOWN: THE CASE OF THE BABY IN THE VELVET CASE #1: If I don’t talk about the stuff I work on who will?! 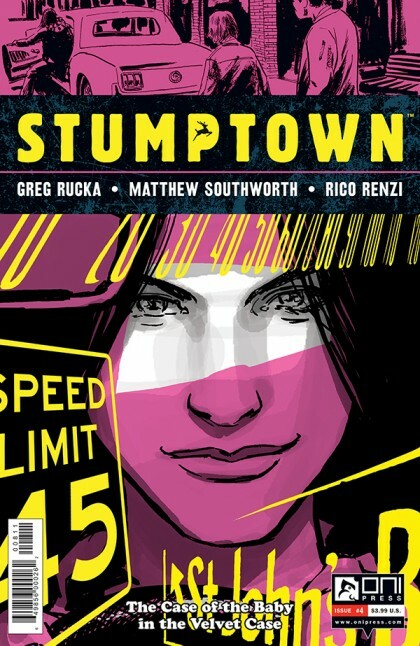 The first Stumptown series by Greg Rucka and Matthew Southworth was a really fun Rockford Files style detective story. 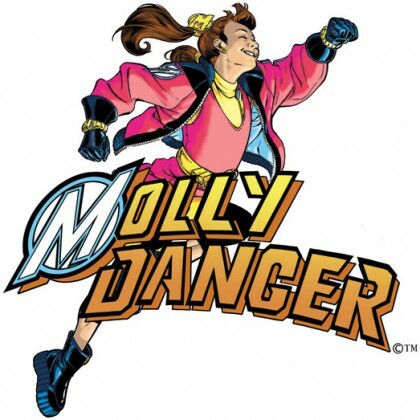 I’m very happy to see Dex back for what is sure to be another wild ride. 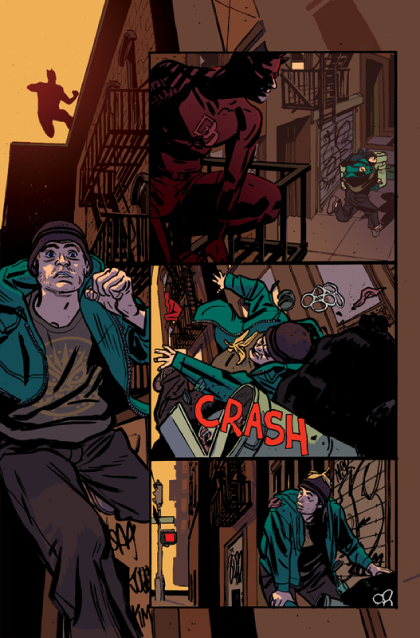 Full disclosure, I color this series so I may be biased. Full full disclosure, I agreed to color it because I loved the story Rucka and Southworth were telling.